Over the past few weeks, several FinTechs have made announcements launching new features and partnerships. Here’s the latest on these company updates. 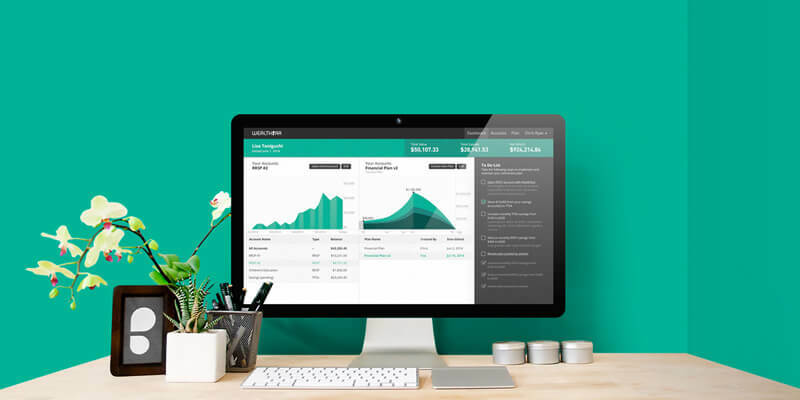 Vancouver-based WealthBar, which provides low-cost investing options through diversified portfolios, financial planning tools, and an online investor dashboard, has launched a new robo-advising solution for independent financial advisors. The company partnered with national insurance marketing firm PPI to launch PPI Valet. The service allows advisors to ensure that they are compliant with regulations and reduce paperwork, while clients get 24/7 access to their investments. Toronto-based SecureKey, an identity and authentication provider that works to provide users with easier access to online services and platforms, has signed on ATB Financial as a Trusted Sign-In Partner in the SecureKey Concierge service. SecureKey Concierge allows people to access online services using secure banking credentials they already have. The company’s overall mission is to build a verification network leveraging the security of government, telcos, and banks to expedite the process of authentication when accessing services. SecureKey’s list of Sign-In Partners include BMO, CIBC, Choice Rewards MasterCard, Desjardins, National Bank, RBC Royal Bank, Scotiabank, Tangerine, TD, UNI Financial cooperation, L’Alliance des Caisses populaires de l’Ontario, and Affinity Credit Union. CanCon Podcast Ep. 103: Are we breaking up with Facebook, or is Facebook breaking up with us?